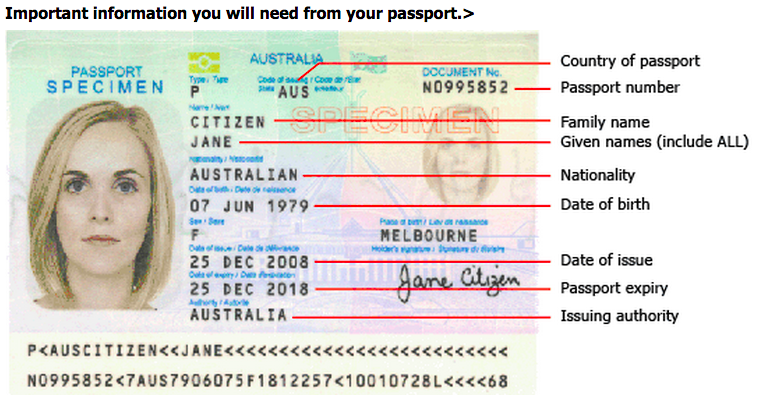 Your valid U.S. Passport must be valid for 6 months from the day you enter Australia. An Electronic Travel Authority (ETA) provides authorization to travel to and enter Australia and is electronically linked to your passport. It is for short term stays for tourism or business visitor activities. Business visitor activities do not include work. If you want to do short-term, highly specialized, non-ongoing work in Australia, you can apply for a Temporary Work (Short Stay Activity) visa (Subclass 400).